At Nostra, we are very serious about our commitment to the communities that we help build. It is why we continue to work with community organisations such as hospitals and sports clubs to help them deliver greater levels of community support. If you are a part of a community organisation and would like to find out how we would be able to assist you please contact our head office and ask to speak to our marketing department. deCastella Run 2 Mend Minds. 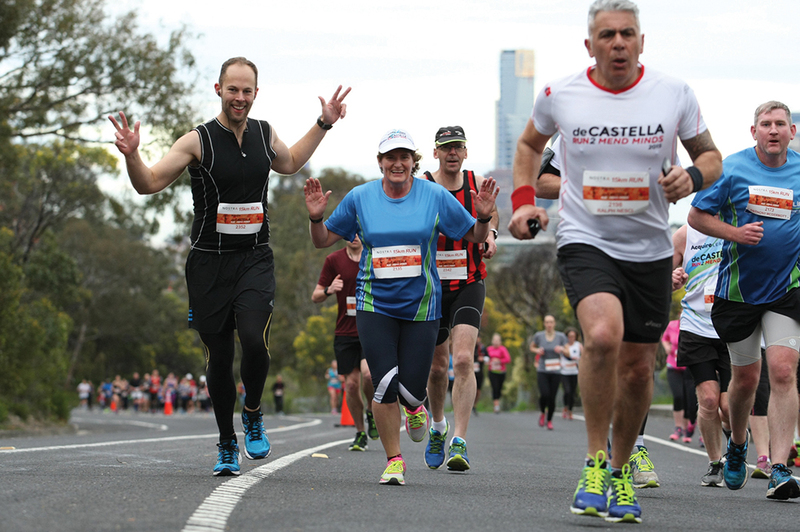 Nostra was proud to partner with de Castella Run and MAPrc in 2016-17 to provide more funding so that more and better treatments can be found for a broad range of mental Illnesses. MAPrc conduct world class research, clinical treatments, advocacy, education and training to make real improvements to the lives of people suffering from mental illnesses. The research they perform is what will make a real change to people lives and their families and communities. As per tradition, each year the Nostra team took part in the DeCastella Run 2 Mend Minds run, which raised money for mental health research at MAPrc. Nostra is proud to continue to support the quest to treat mental health. We are committed to raising awareness for this important cause.  With Nostra the approach from the start at the showroom right up to the building site there was always a commitment…Every request, clarification and execution was done professionally. A promise was always kept before handover and after handover. Raising funds for Northern Health. The Northern Health Foundations aim is to create a healthier northern community of Melbourne. The foundation supports the Northern Health network by coordinating fundraising activities that will assist Northern Health and related services to continue to provide high quality, innovative health care services for patients and the local community. 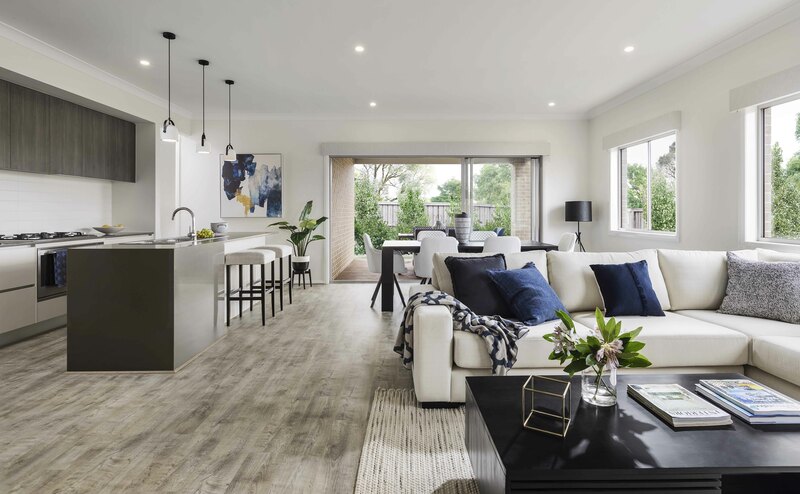 Nostra Homes in conjunction with the Northern Health Foundation built a 3 bedroom home, the Canterbury design from our conventional range at the Aurora Estate in Epping. 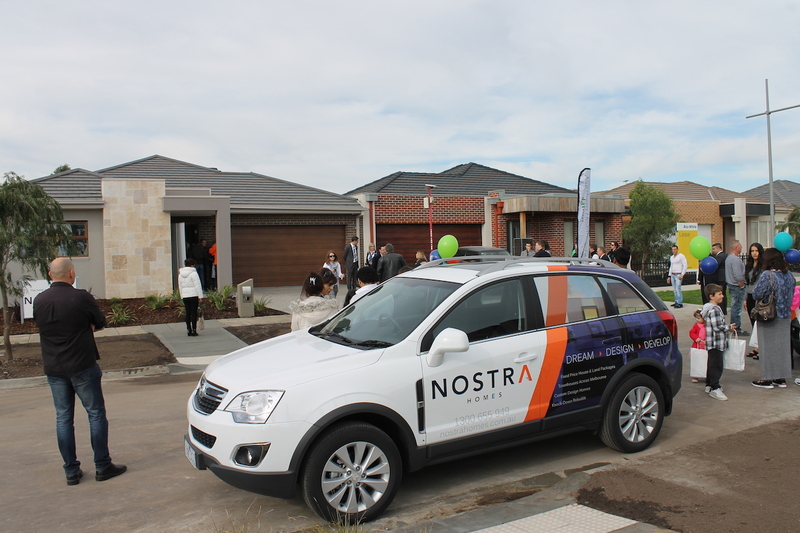 With great assistance and generosity from a number of our contractors and suppliers we built a high quality home that was auctioned on Saturday the 24th of May 2014. The result was fantastic and better than what was anticipated by the foundation with the property selling for $450,000. All proceeds from the sale of the home were donated to the Northern Health Foundation and the money raised will help fit out the new Northern Centre for Health Education and Research. The centre will educate and train over 700 medical and allied health clinicians at any one time. Nostra Homes is proud of this result and we look forward to continuing our association with the Northern Health Foundation for many years to come. We wish these teams well throughout their season.